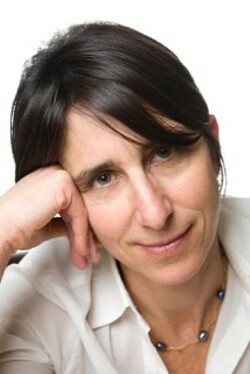 Jessica Greenbaum is the author of The Two Yvonnes and Inventing Difficulty, winner of the Gerald Cable Prize. As a social worker she initiated poetry workshops for 9/11 first responders. Daniel Brown has also authored two collections: What More? and Taking the Occasion, winner of the New Criterion Poetry Prize. His poems have appeared in Poetry, Partisan Review, The New Criterion and other journals.